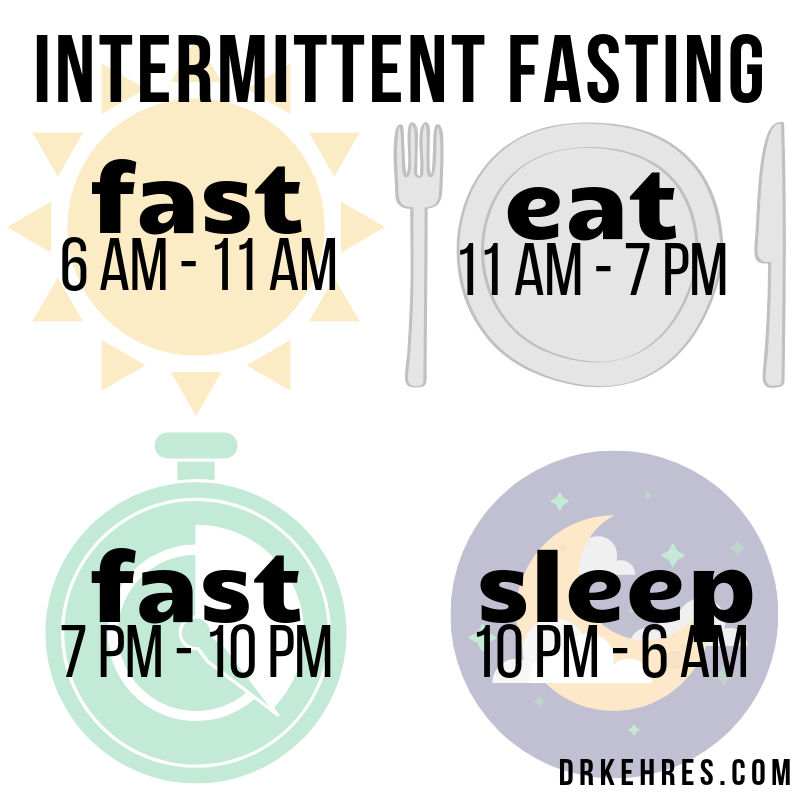 Intermittent fasting is an eating pattern that cycles between eating and fasting -- NOT focusing on calorie counting. Research has shown it can increase rate of fat burn and benefit heart health. 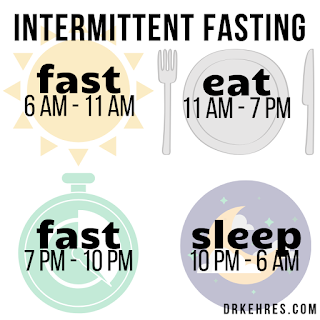 Here is a sample schedule of what I typically follow for intermittent fasting.